How Far is Pal Yen? 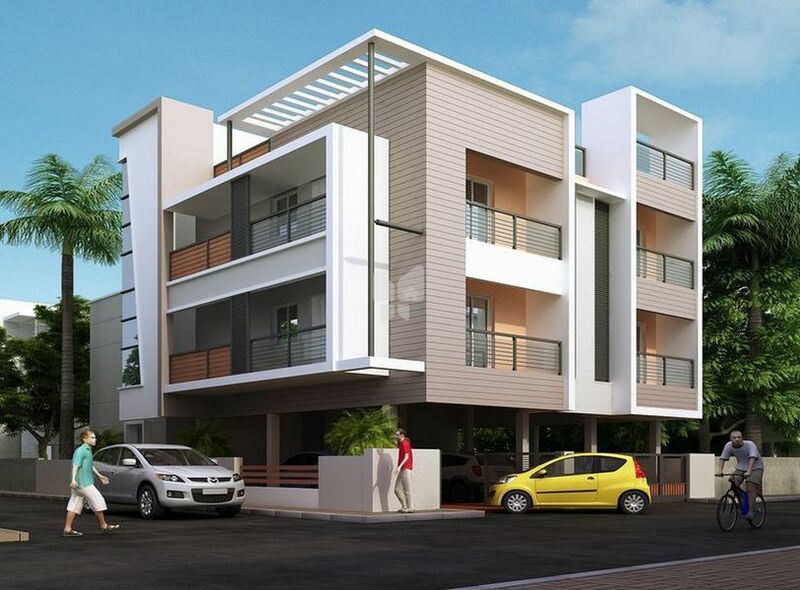 Pal Yen of Pal Foundation and Hosing, a luxurious and prestigious residential development having 1BHK apartments will be coming up in the rapidly expanding residential vicinity of Chennai. Its proximity to hospitals, government schools and other reputed schools, colleges, banks, supermarkets and specialty restaurants will make it a dream destination. > Kitchen counter slab fitted with cudappa slab and sink, ceramic tiles above the platform to a height 2'0"